As a young boy growing up I was surrounded by people who loved gardens. My Mother, Father and Grandfather were keen gardeners and could always be found pottering around our garden which is where my passion began. My first experience with hard landscaping came at the tender age of 6 when a 3×2 flag dropped on my toe! 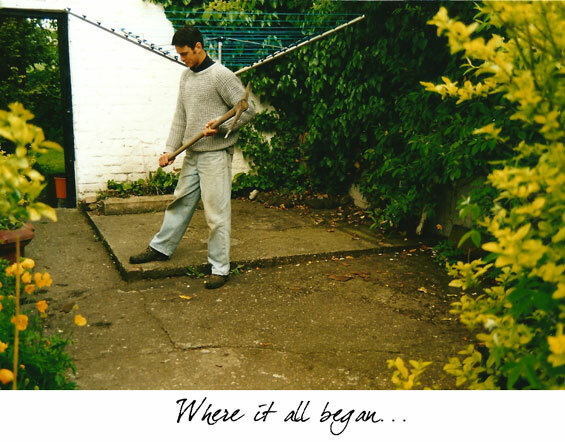 At the age of 15, I along with my parents re-designed and constructed the courtyard area of our garden. At this point I realised I had discovered my vocation. 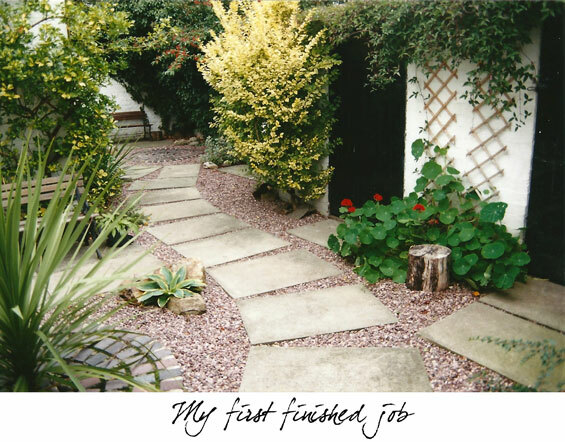 I learnt my trade by studying at Reaseheath College of horticulture in Nantwich while working part-time with Birchwood Landscapes. I gained a broad knowledge from my apprenticeship and much valued on site experience whilst my time at college gave me the underlying theory behind it. 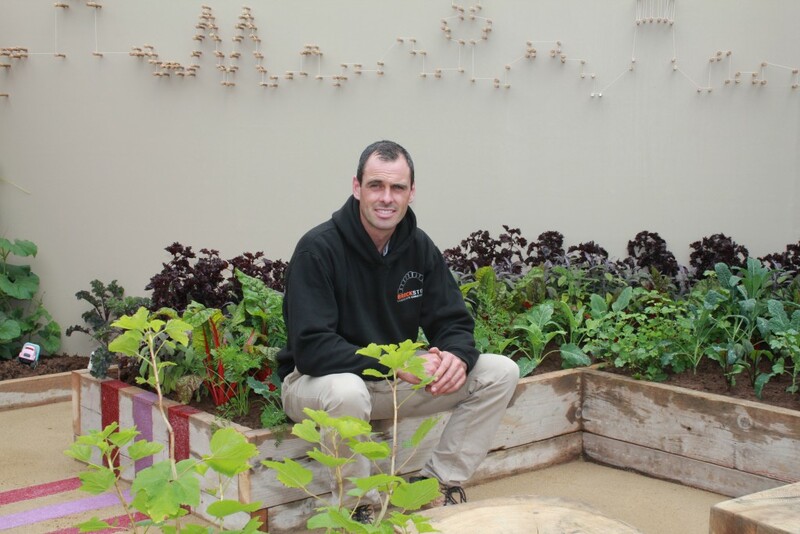 I established Brockstone Landscape Construction in 1999 at the age of 23. The business has gone from strength to strength and we have steadily progressed despite the difficult financial climates. As quoted in the opening statement on our homepage, I am very passionate about what we do here at Brockstone. I treat every project we undertake as if it were my own property, providing the highest possible finish and service. I hope you enjoy viewing our site and I look forward to meeting you should you choose Brockstone.